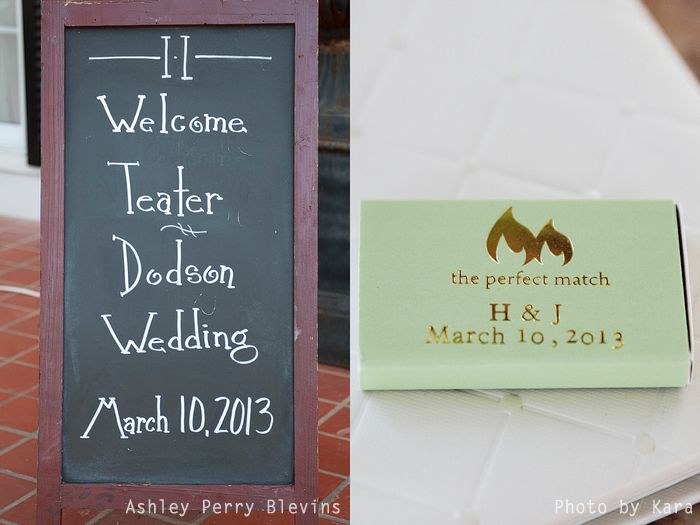 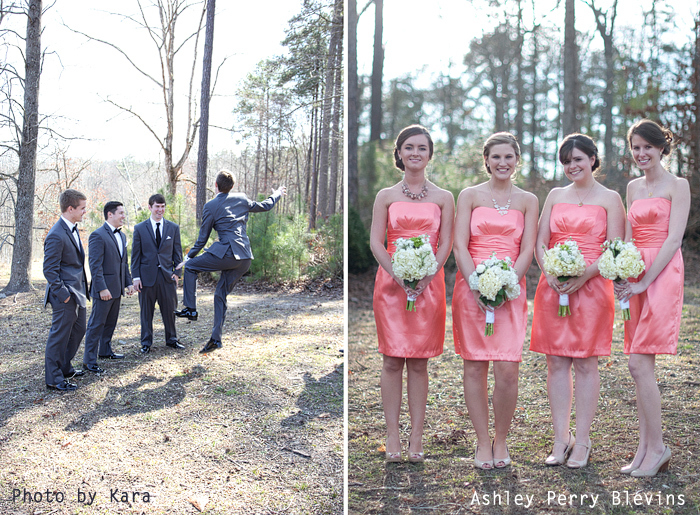 Sunday was an absolutely PERFECT day for a wedding. 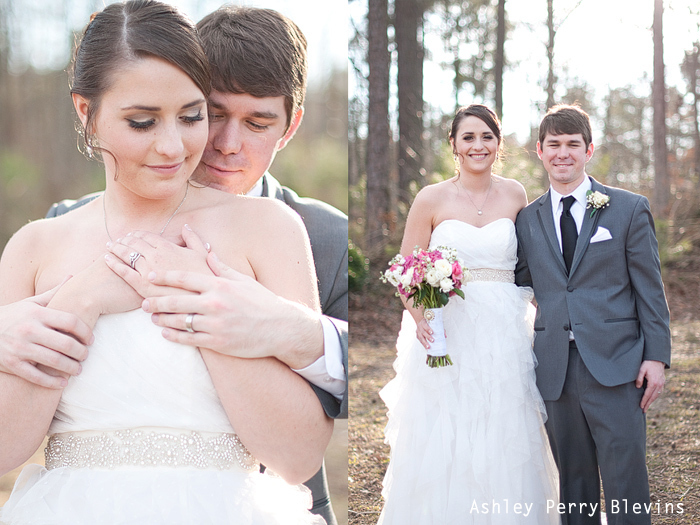 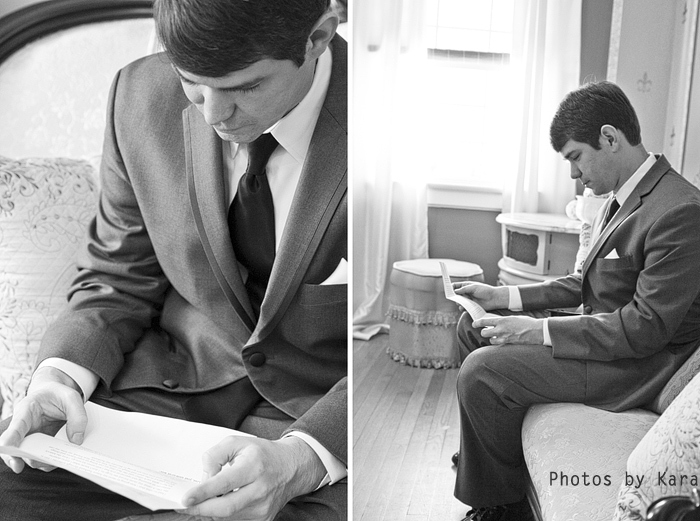 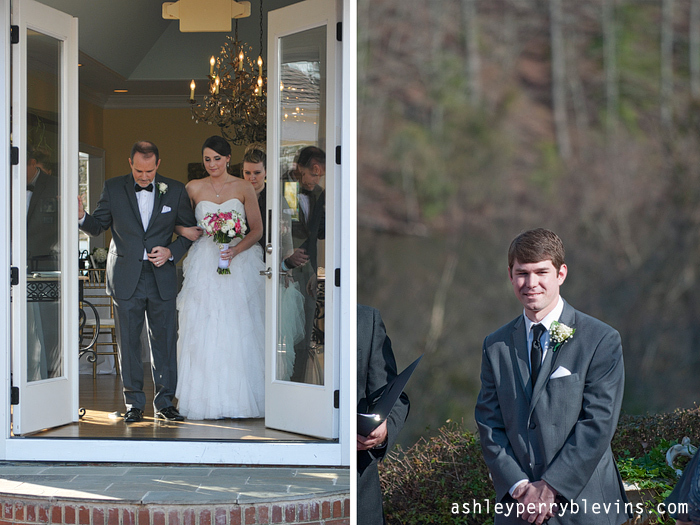 The weather was amazing, and I had a wonderful second-shooter helping capture Hannah and Jordan's big day. 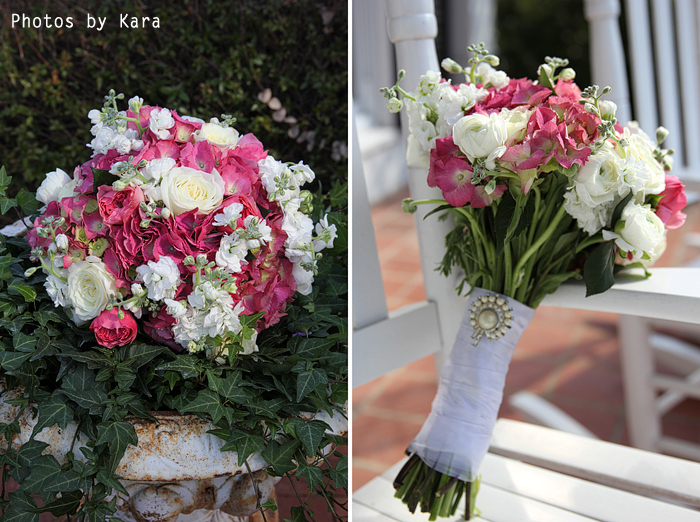 [Thank you Kara from KaraKate Photography!] 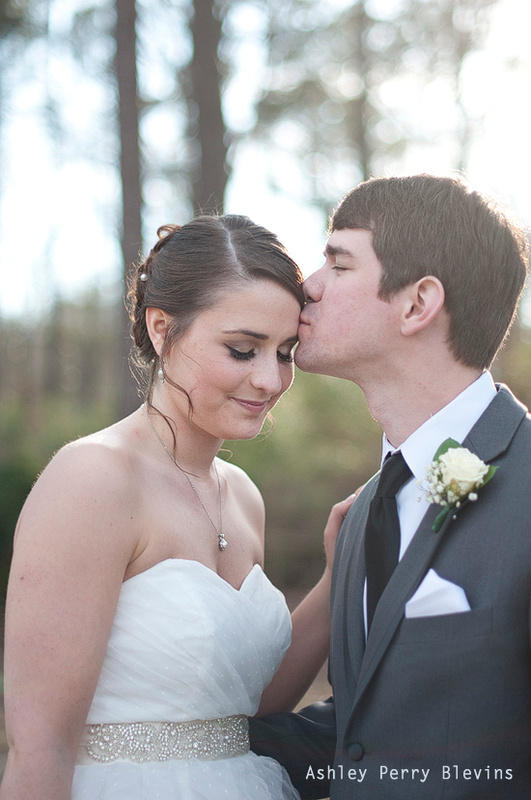 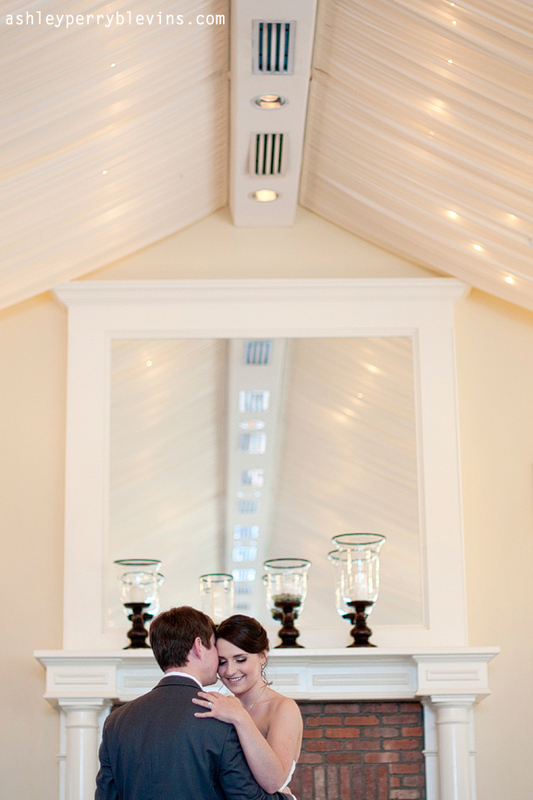 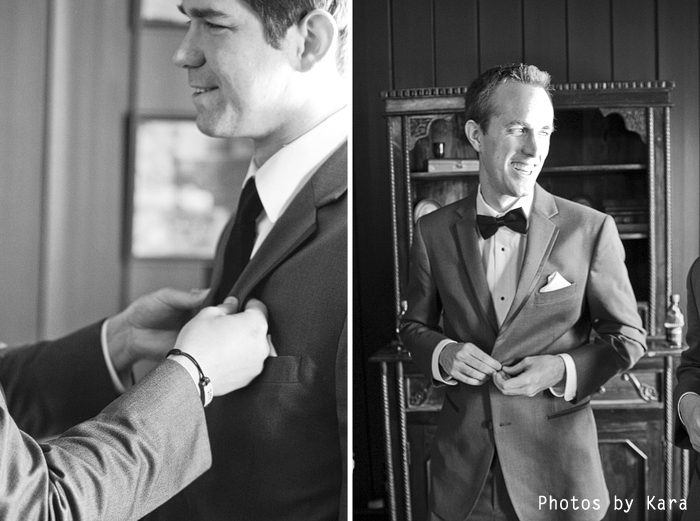 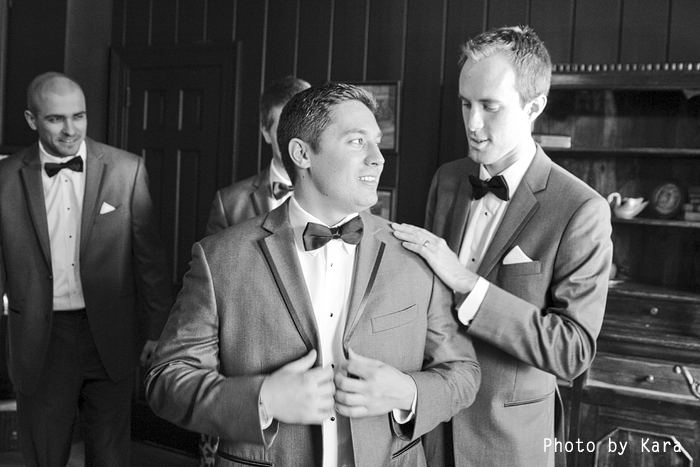 H & J are so in-love, and it showed in every aspect of the day. 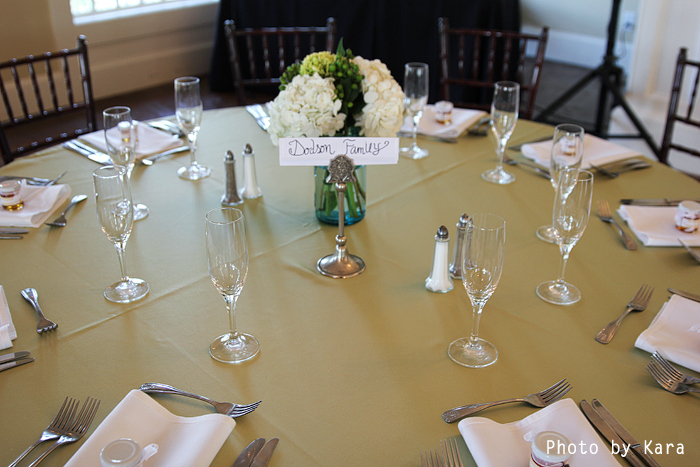 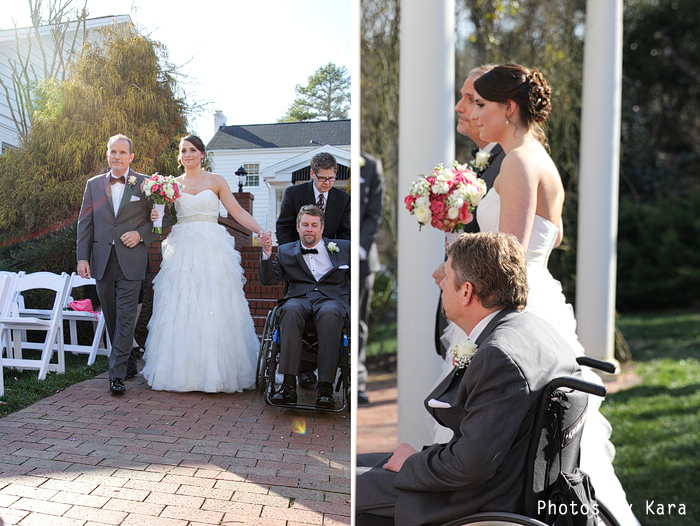 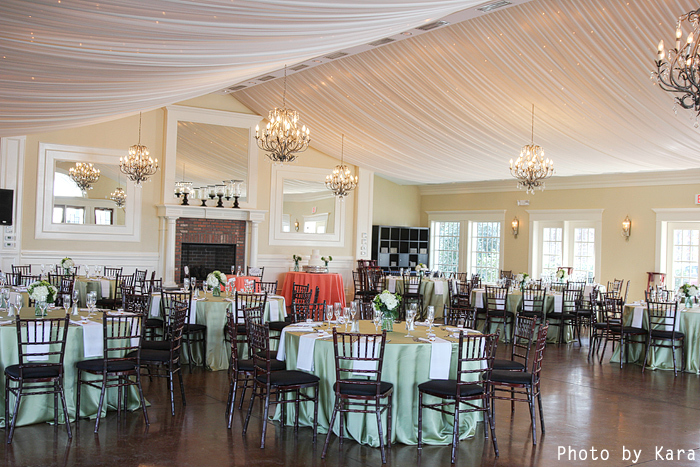 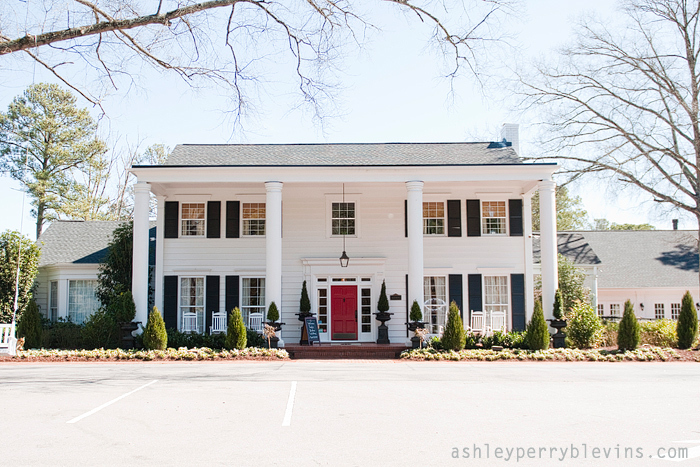 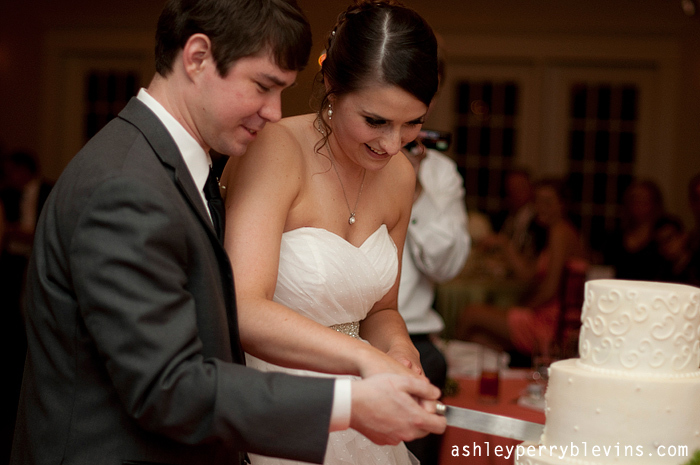 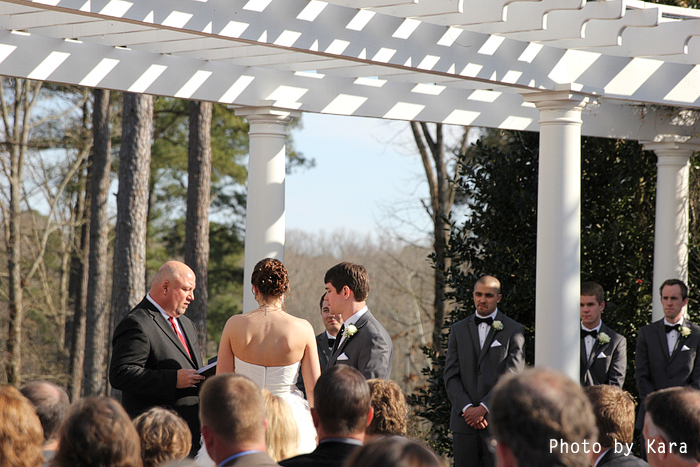 They brought together their closest family and friends for a sweet and elegant wedding at the beautiful Highgrove in Fuquay-Varina. 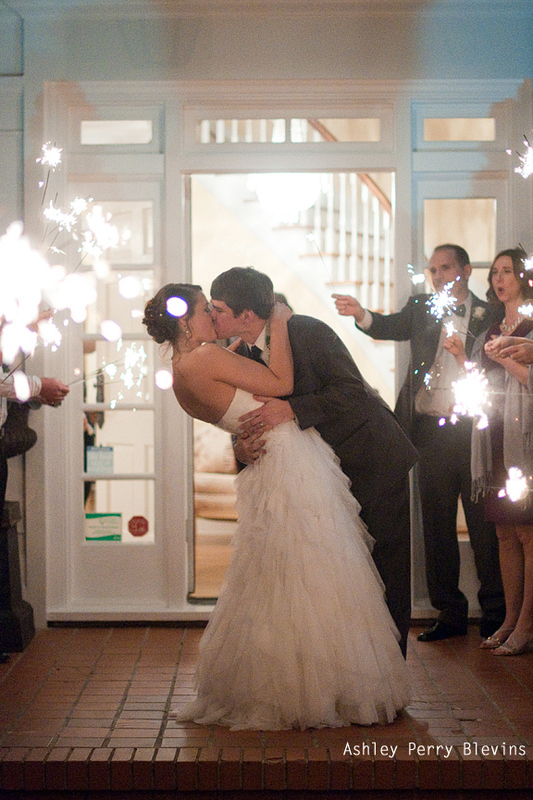 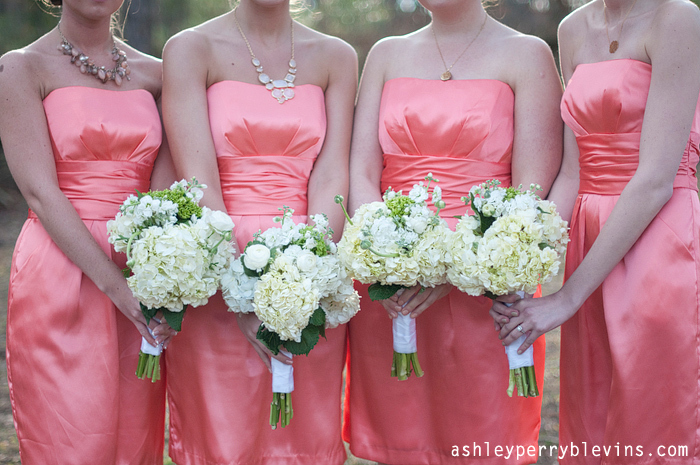 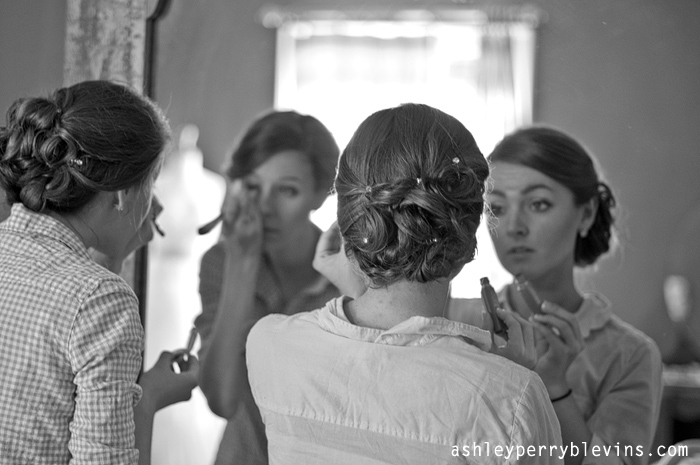 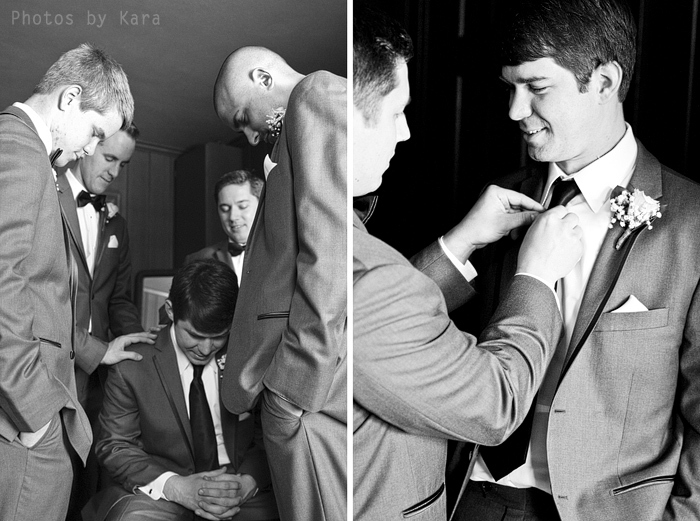 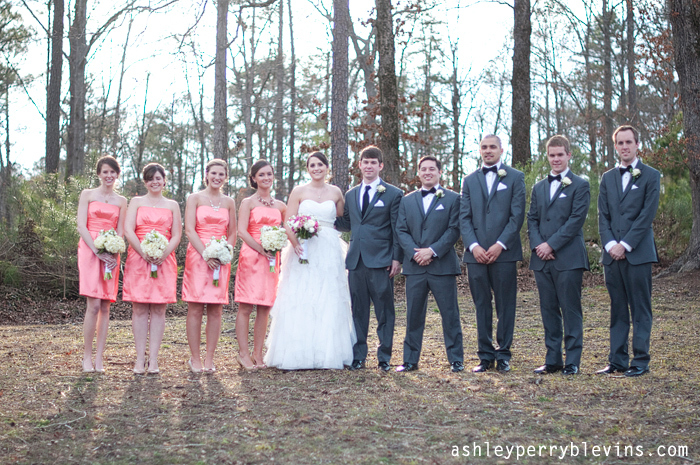 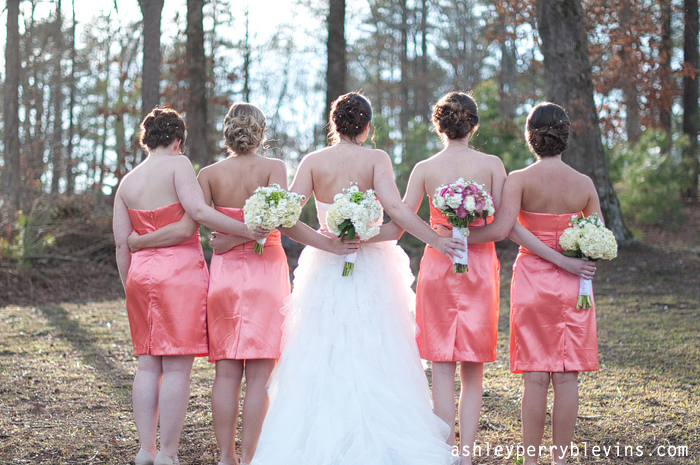 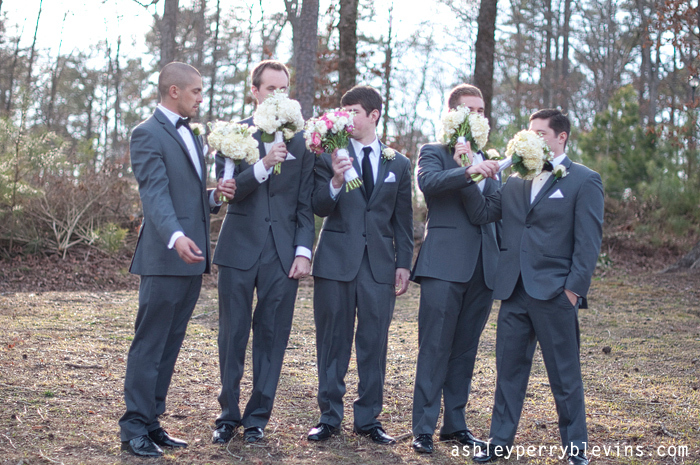 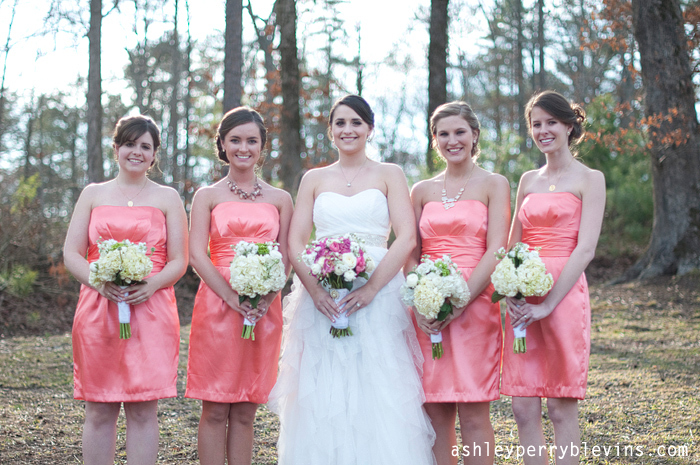 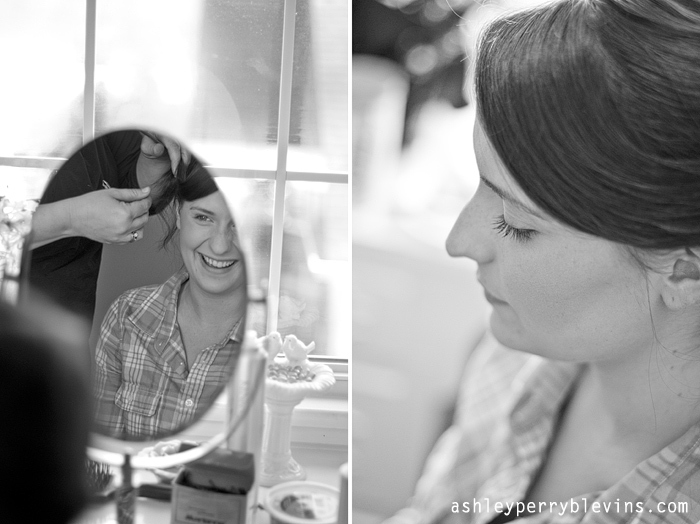 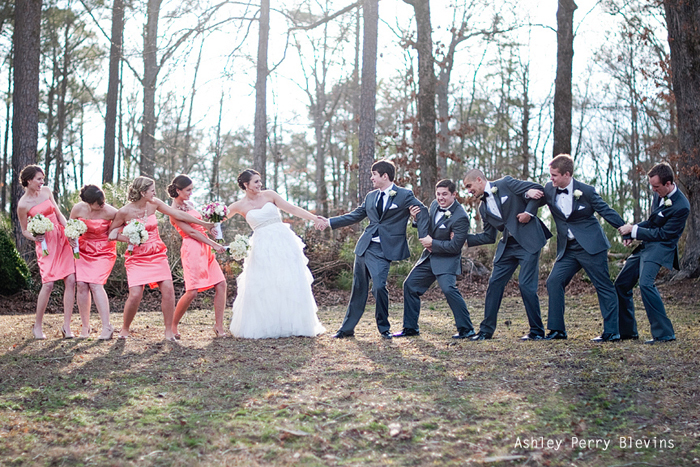 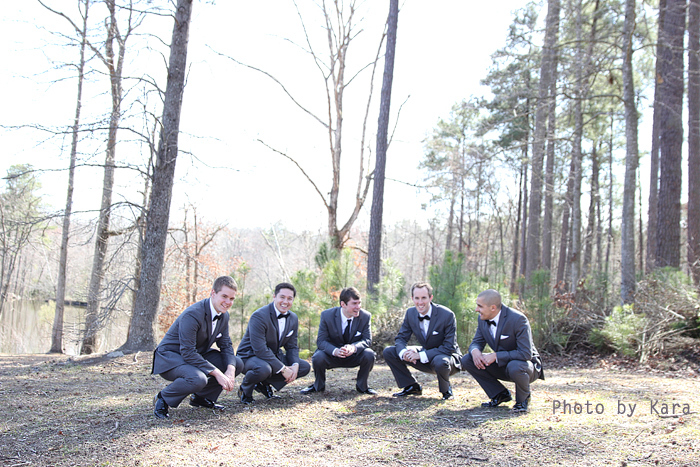 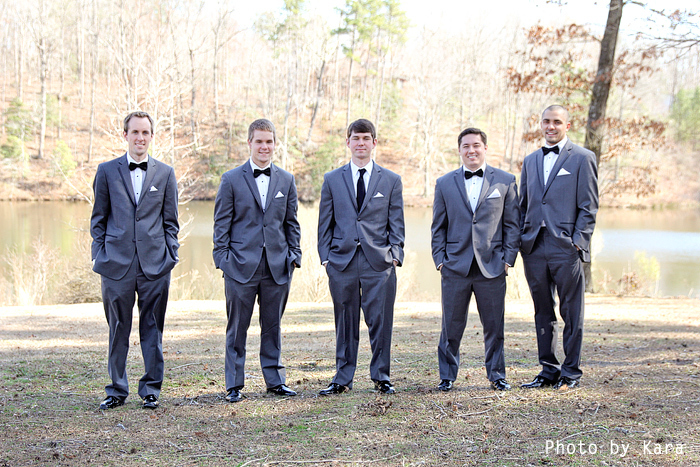 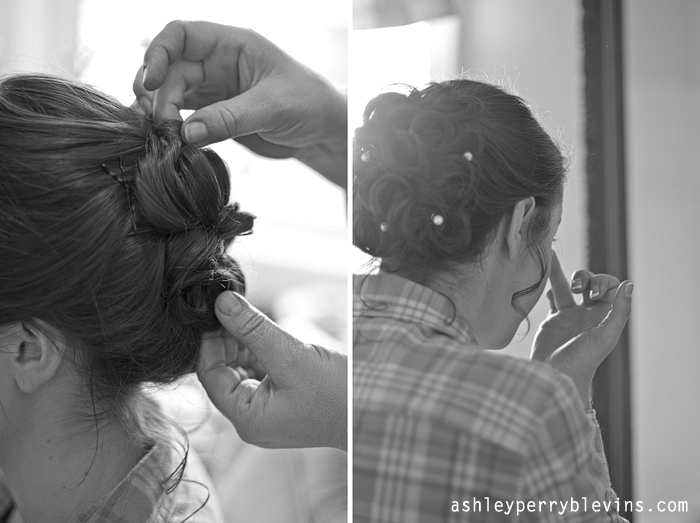 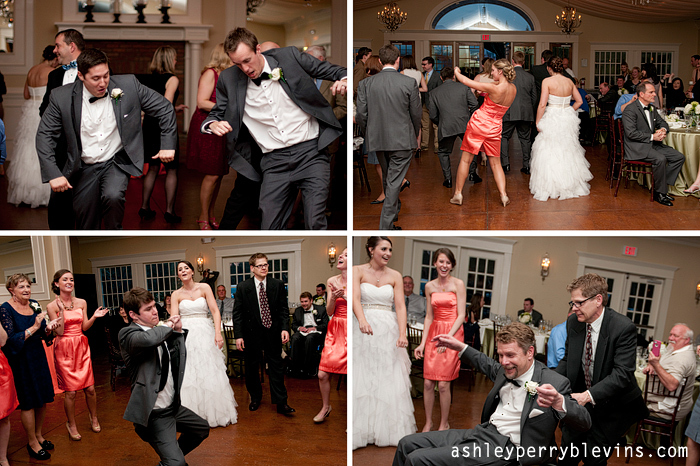 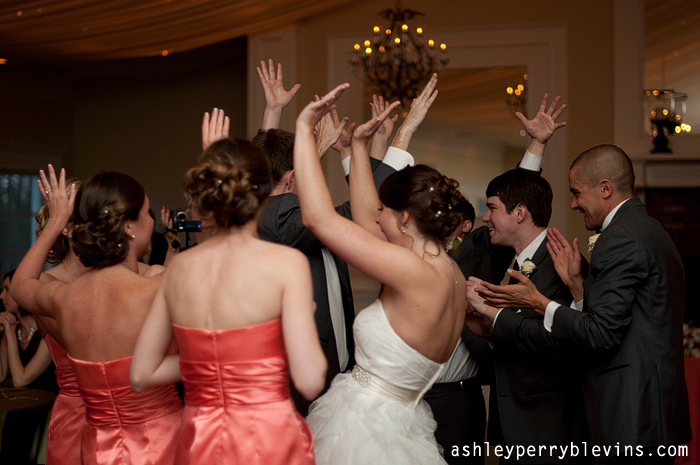 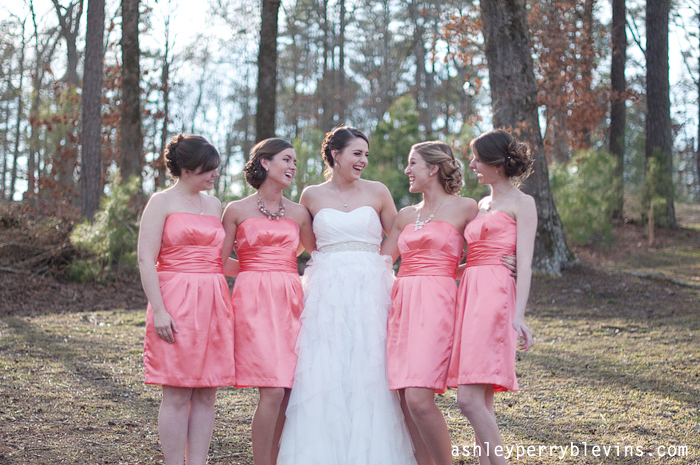 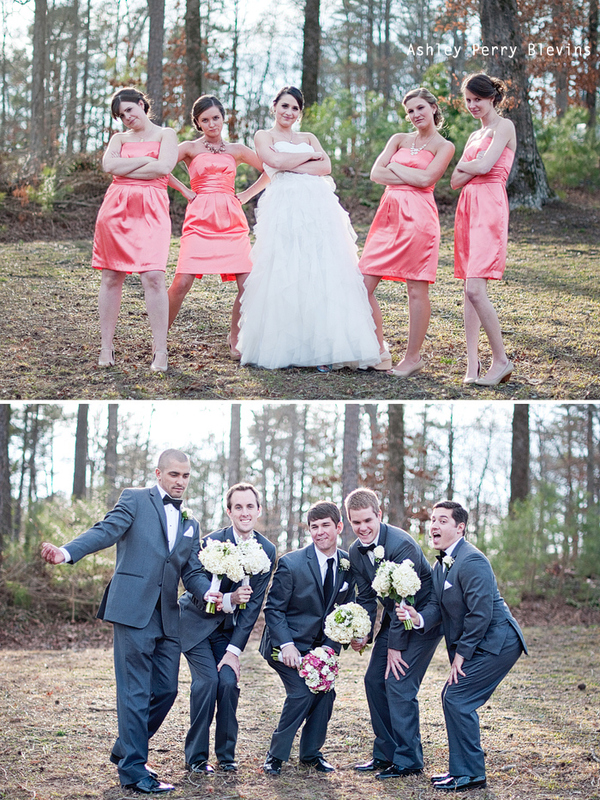 You will also see how fun their bridal party was in these photos :) [they rocked]. 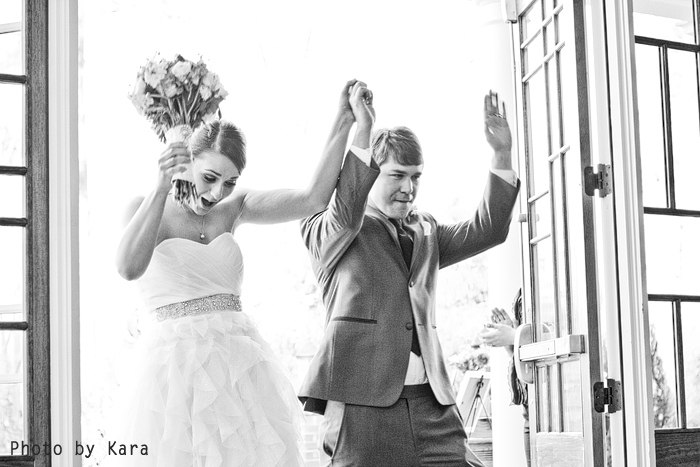 I hope you enjoy this little peek into their special day! 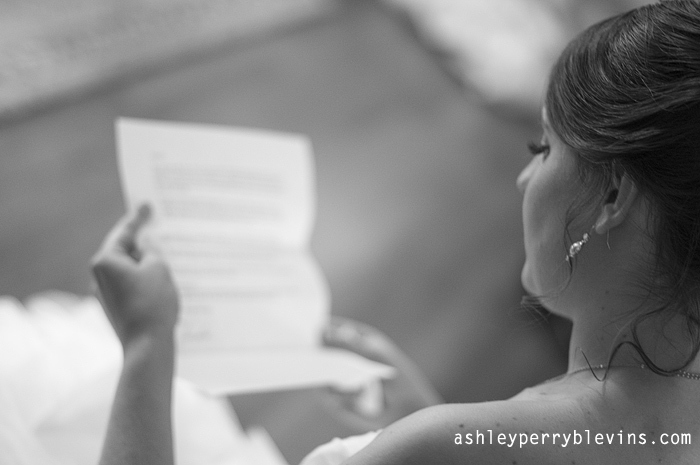 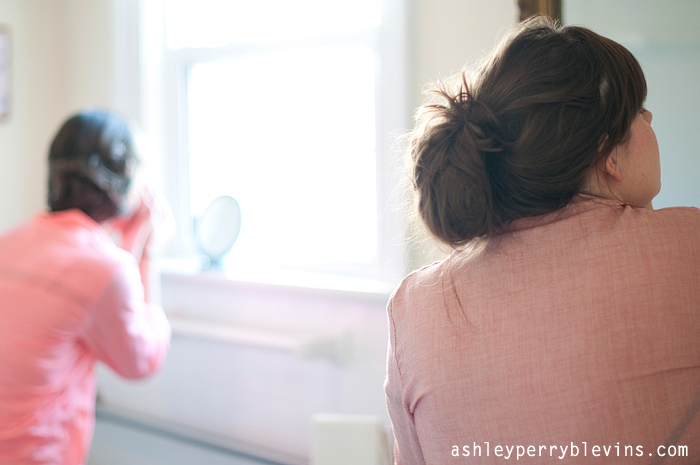 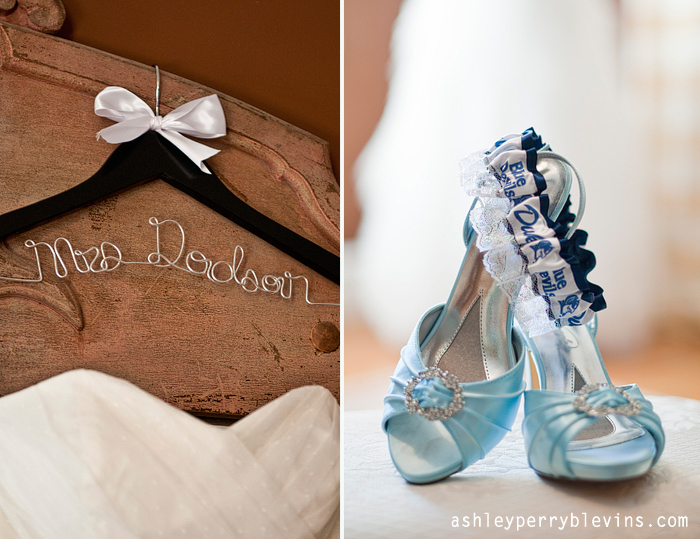 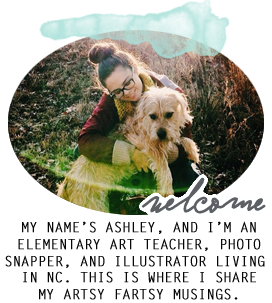 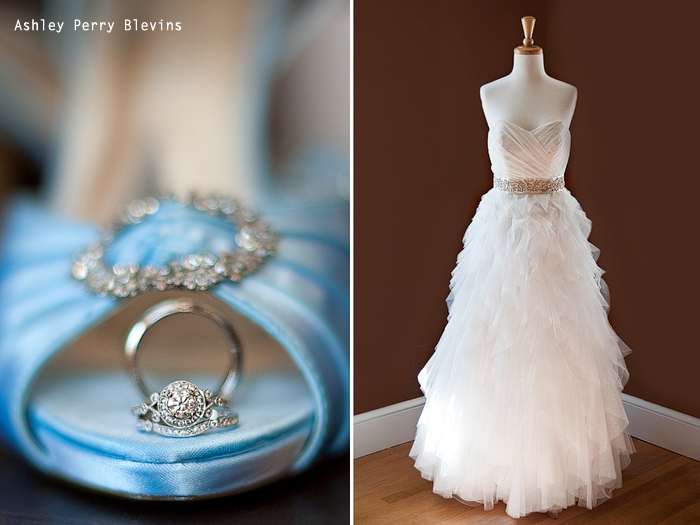 Ashley, the pics are beautiful! 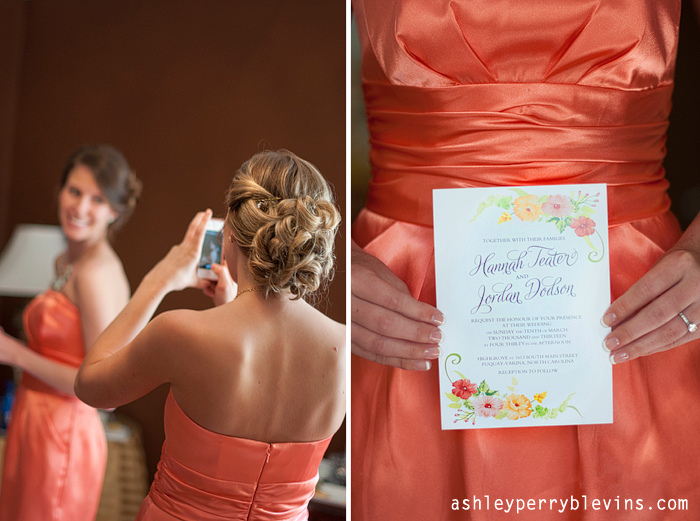 One thing though, in your post above you mention Jordan & Hannah's wedding as being on Saturday. 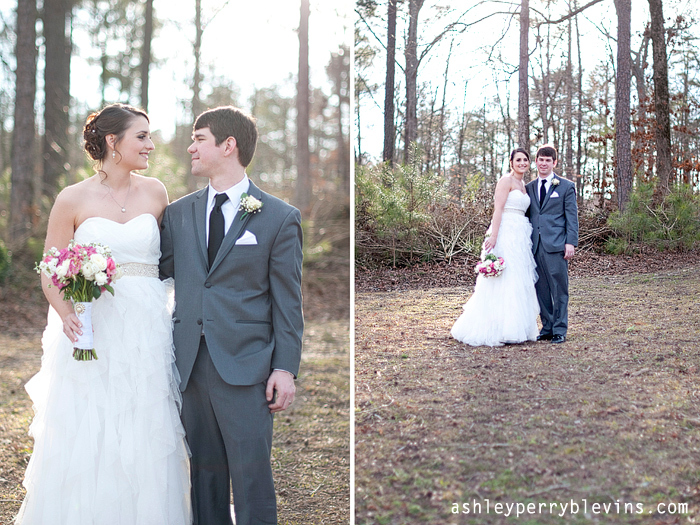 it was actually on Sunday (March 10).